“I would like to introduce to you our product. you. 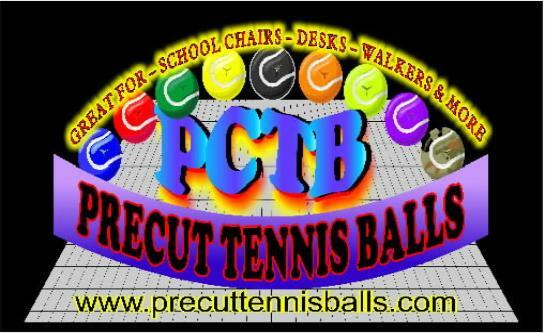 PCTB's are competition grade tennis balls. "You just slip it and it grips it*." 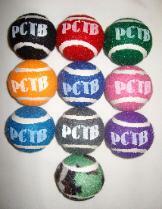 • Packaged in sets of 4. Boeing, Time Warner Studios and Universal Studios.